Our go-to outfit combination for chilly fall days? A great pair of jeans and boots. But before you start thinking that this duo is anything but groundbreaking, hear us out: We’ve come up with a number of fresh and exciting ways to style jeans and boots throughout the season. Check out these 32 stylish combinations to refresh your look for fall. Scroll through for major outfit inspiration! Shop similar tall leather ankle boots. Shop similar pointed-toe leather boots. Shop similar tall ankle boots. Shop similar high-rise cropped jeans. Shop similar suede over-the-knee boots. Shop similar lace-up patent leather ankle boots. Shop similar patent leather ankle boots. Shop similar tan leather boots. Shop similar pointed-toe lace-up boots. Shop similar tan suede boots. 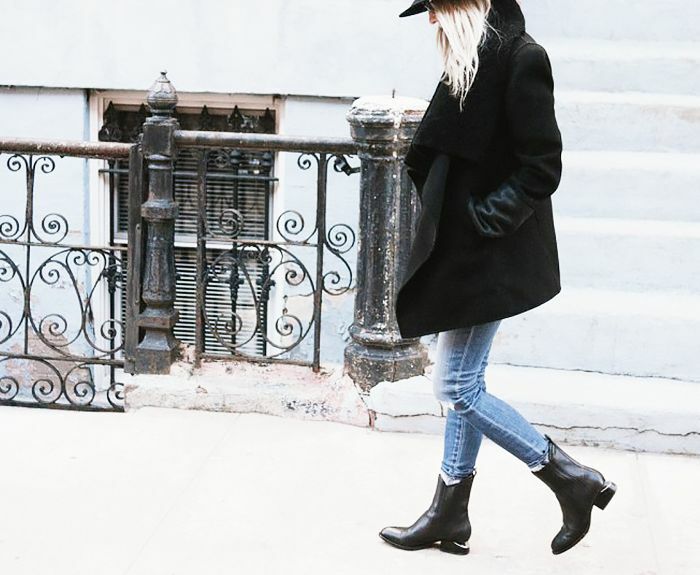 Shop similar pointed-toe black boots. Shop similar flat leather boots. 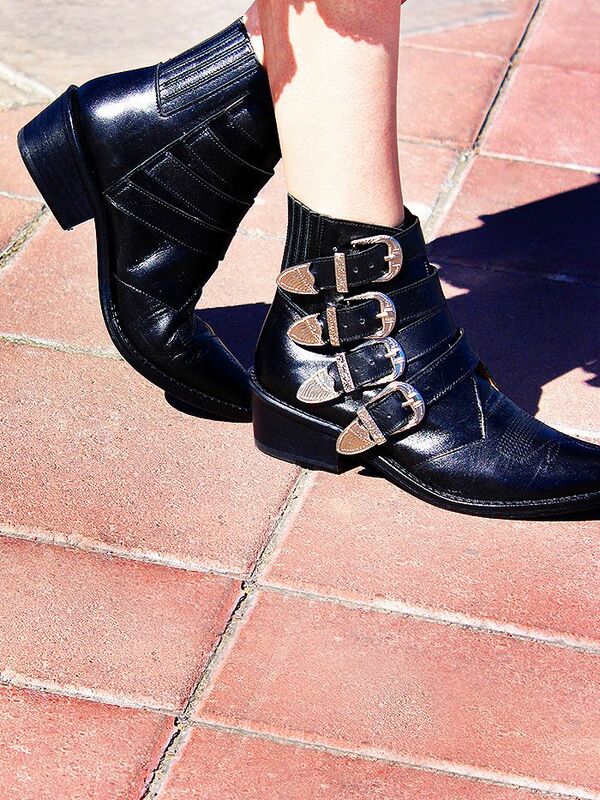 Shop similar cut-out ankle boots. Shop similar animal-print ankle boots. Shop similar ripped black skinny jeans. Shop similar flat ankle boots. 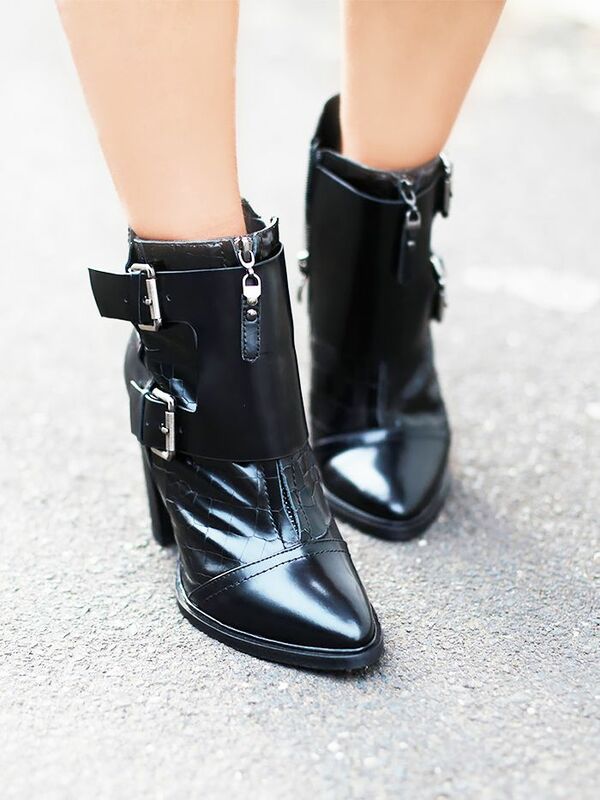 Shop similar high-heeled leather boots. Shop similar pointed-toe suede boots. Shop similar embellished ankle boots. Shop similar white ankle boots. Shop similar heeled lace-up boots. Shop similar low-cut black ankle boots. Which combination is your favourite? Let us know in the comments below!